A mysterious phone call forces Frank's hand. Meanwhile, Madani goes digging for suspects and Curtis delivers a message. Frank skips the subtlety while interrogating Micro. Brutal memories of top-secret missions shed light on Frank's past. 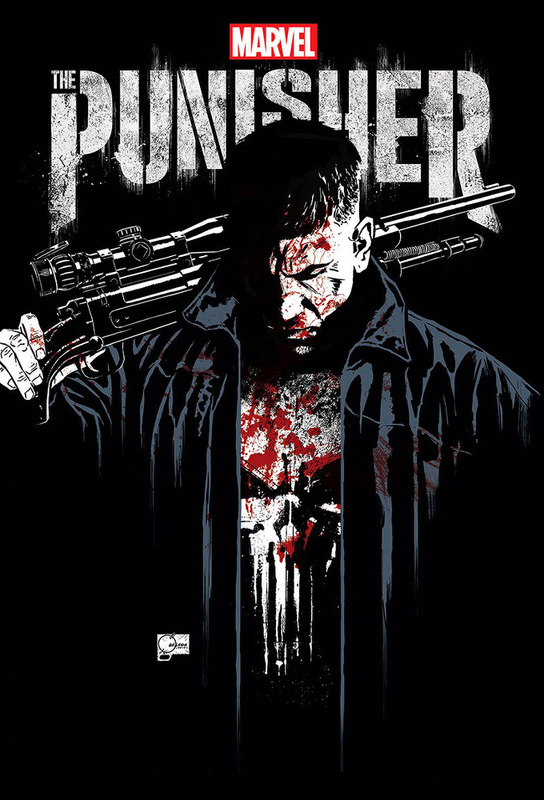 Former Marine Frank Castle takes the law into his own hands while struggling to come to terms with his traumatic past. Madani and Sam plan a delicate operation, Curtis tries to connect with Lewis, and Frank encourages Micro to get his hands dirty. While Frank is in bad shape, Micro asks Curtis for help. Madani and Russo continue to combine business with pleasure. Lewis defends his rights. Lewis handles the consequences of his actions, Frank and Micro track down a ghost from the past. Madani and Sam go on the hunt for critters. Russo opens up to Madani about her past. Sarah shares her concerns about her son with Frank. After a deadly explosion, Karen finds herself in the sights of a bomb-setter – much to Frank's dismay. Curtis makes a disturbing discovery. An attack on a prominent politician is analyzed again and again from different points of view. Madani confronts a hard truth. When danger strikes Sarah's door, Frank seeks help from an unexpected ally to quench his thirst for revenge. Frank makes an overwhelming confession. A shootout deeply upsets Sarah. Rawlins decides to take action once and for all. While the authorities tighten their nets, an exhausted but still-determined Frank, swears to end the war that destroyed his life.